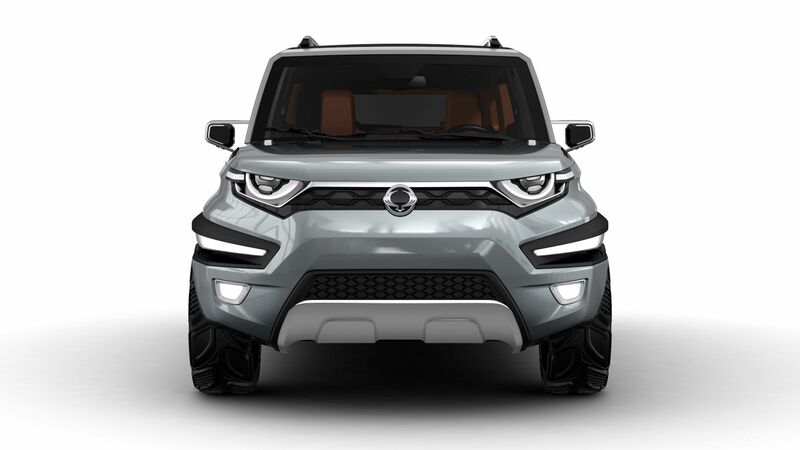 SsangYong Motor, part of the Mahindra Group, today (24 March 2015) held its General Shareholders Meeting and Board of Directors Meeting at Pyeongtaek headquarters and announced that the company appointed Vice President Choi Johng-sik as new CEO. Earlier in 2015, the Board of Directors nominated Mr. Choi, then Vice President and Head of the Sales & Marketing, as an Internal Director on the 11th of February. 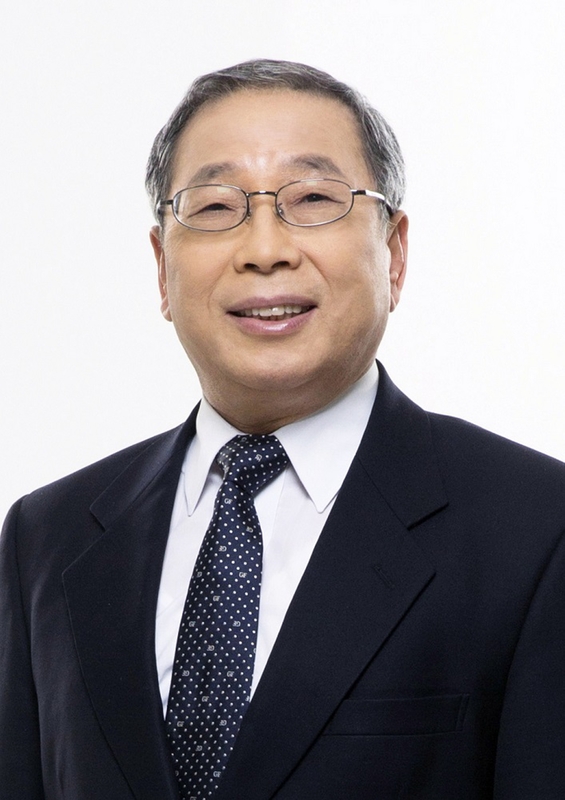 The new CEO graduated from Seoul National University in 1973 with a degree in business management. He served as the Head of Planning Office of Hyundai Motor, the Chief Executive of Hyundai Motor America, and the Vice Chairman of Hwatae Automobile Group, China. He has been leading the Sales & Marketing function since he joined SsangYong Motor in January 2010. 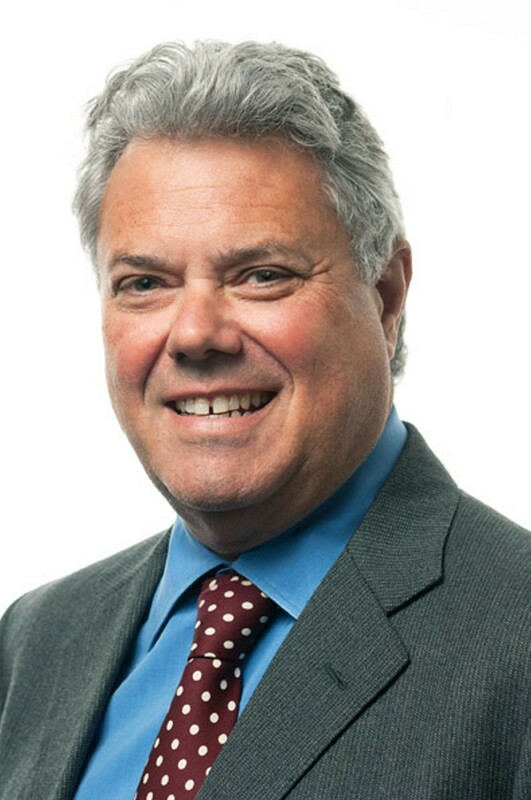 SsangYong’s new CEO has been working in the automotive sector for 40 years, and has a profound knowledge of overseas markets with wide experience in sales, marketing and planning. 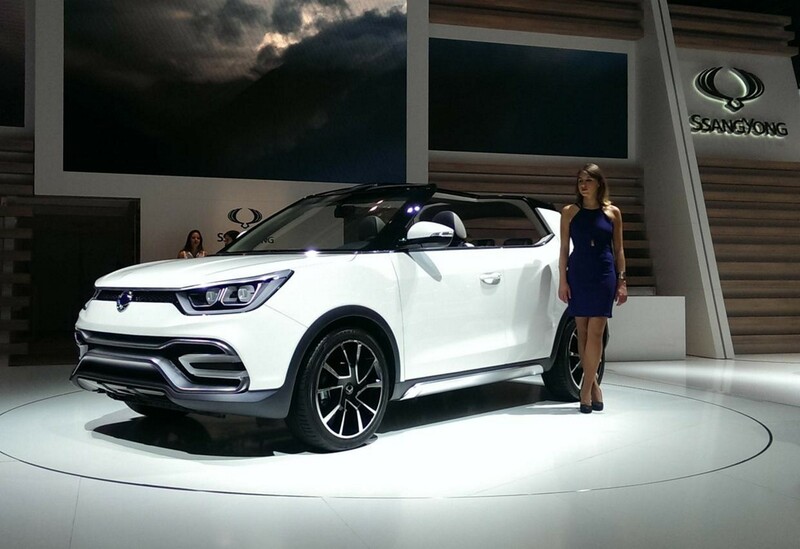 He is widely seen as the perfect man to drive SsangYong forward and spearhead the company’s vision and future growth. 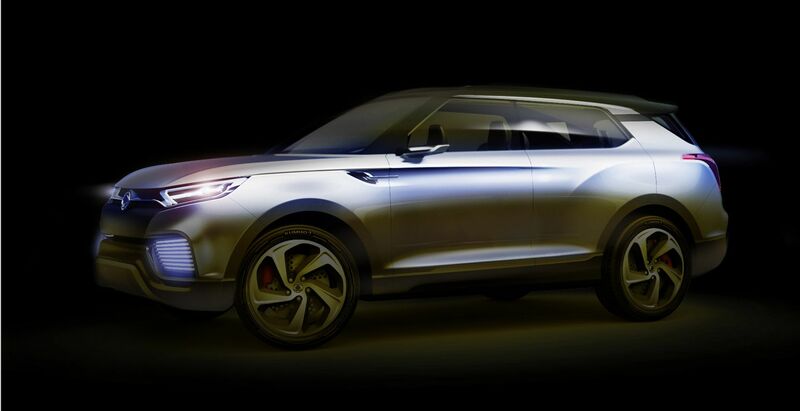 Mr. Choi has successfully completed the launch of new models such as Tivoli and Korando C. He has also rolled out more competitive models that better meet customer needs and market trends. 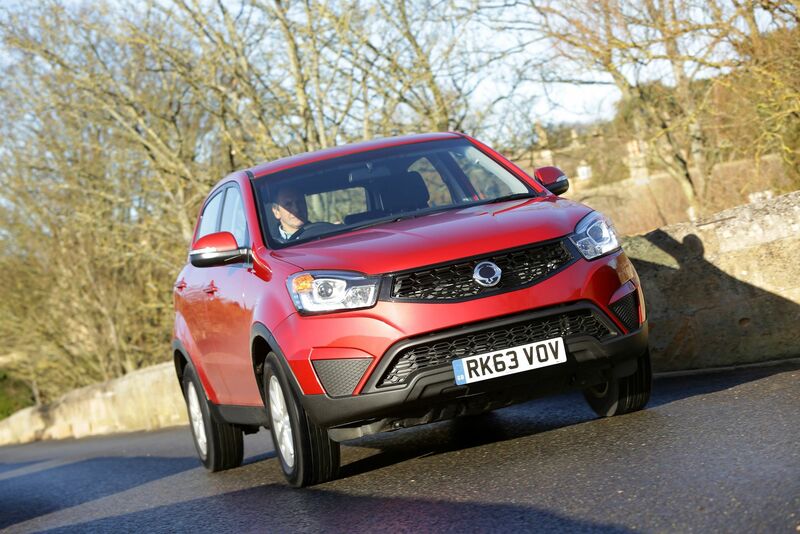 Thanks to his efforts, SsangYong has seen strong sales growth in the domestic market for five straight years since 2010. As such, the new CEO has been the driving force behind the company’s business turnaround.